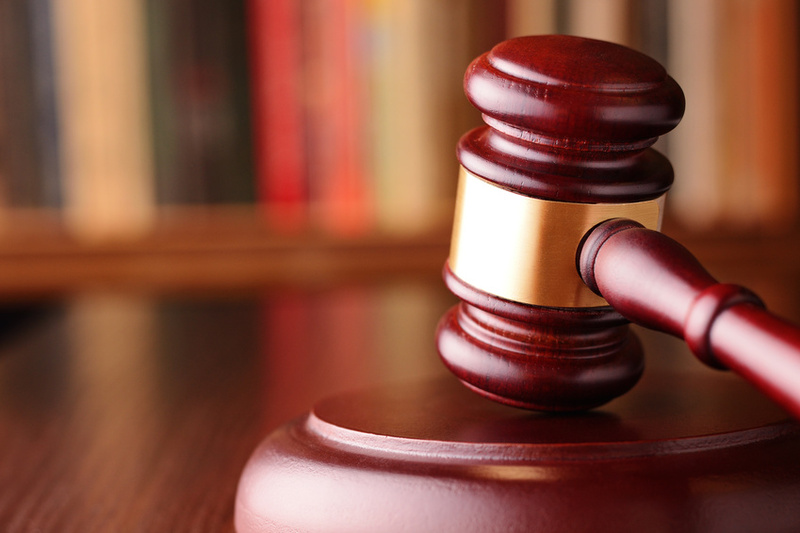 One of the worst situations that someone can find themselves in deals with a personal injury. Now, obviously, if this injury comes by way of pure accident playing a sport there is no legal ramifications. 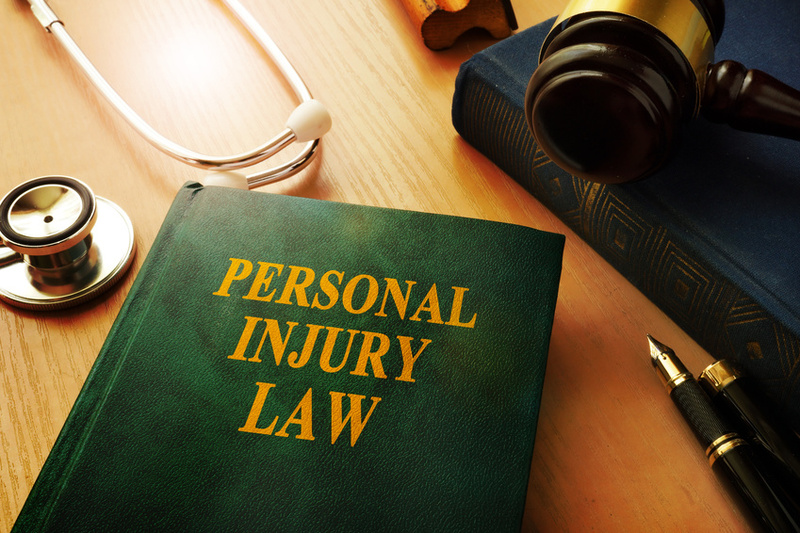 However, if this is a personal injury that occurs in the workplace where an employer is at fault or in daily life where someone else is at fault, it is absolutely essential that the victim involved gets help from personal injury litigators.